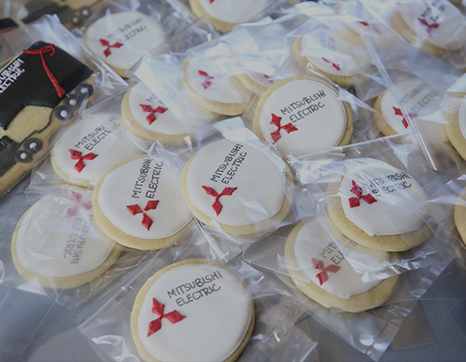 Mitsubishi Electric has been a leader in providing exceptional solutions for more than 90 years. 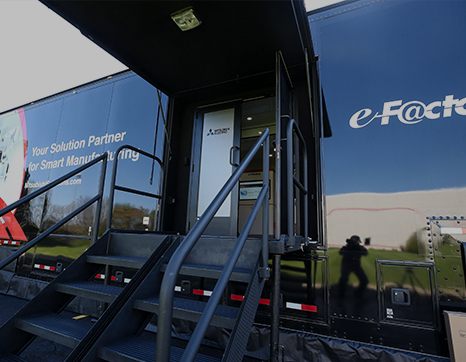 And now, we are delivering superior automation solutions to you with our Mobile Showroom. 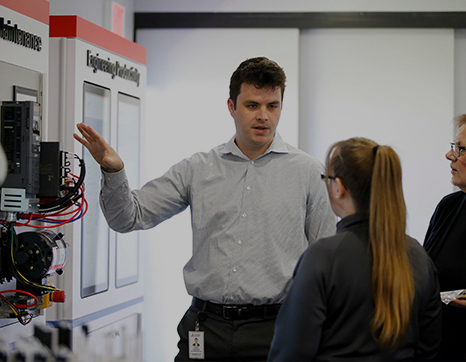 Please join us for a tour of the many solutions and possibilities Mitsubishi Electric can deliver for your automation needs. Offering a vast range of automation and process technologies, including PLCs, drives, CNCs, motion control, HMIs, robotics, energy monitoring and management, and connectivity for MES and ERP applications, Mitsubishi Electric helps bring higher productivity – and quality – to industrial applications.